5 Acres (approx.) 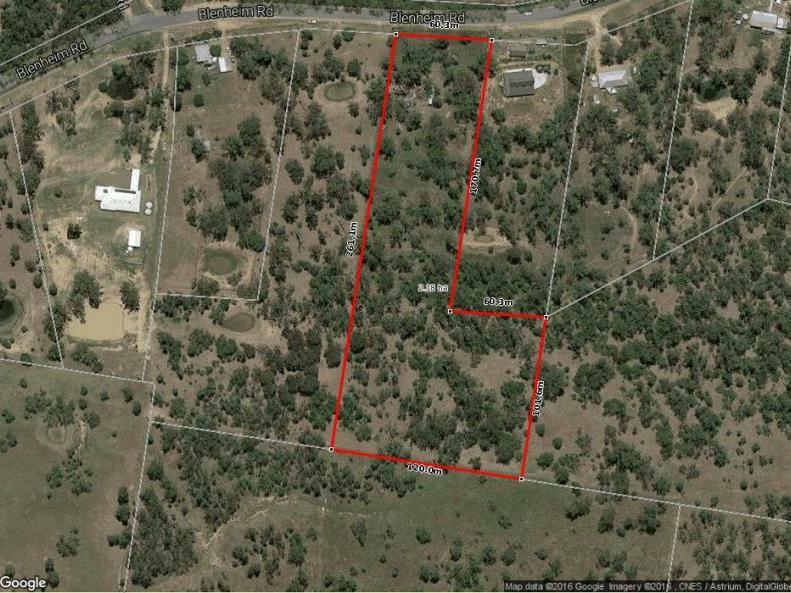 and just minutes to the township of Laidley is this "battle axe" style block of vacant land. The land is gently sloping to the rear of the property, has power past and a bitumen road frontage. Less than 15 minutes to the Warrego Highway for the commuter, makes this property less than an hour to Brisbane or Toowoomba. Closeness to town amenities and an acreage block will help you discover an idyllic lifestyle. You must contact the office today to arrange an inspection as this reduced price will see this property SOLD! !.